Plug-n-play mod that humanizes EDI a bit but still keeps her clearly an AI bot. 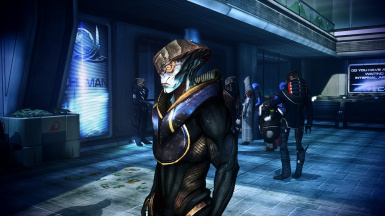 Also comes with uniform/body changes to slim up EDI and reduce, somewhat, her breasts. 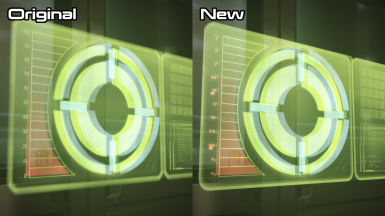 A re-texture of various holographic elements to make them crisp and high quality. 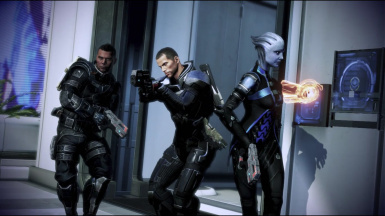 Gives immersive outfits to the squadmates during the Citadel DLC. /// Textures in 4K resolution. 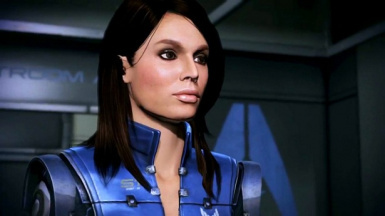 ME3 Character Texture Overhaul updated for Me3Explorer 3.0. 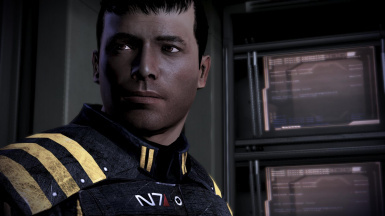 Replaces galaxy textures with upscaled, vanilla-friendly textures, made directly from Hubble pictures. 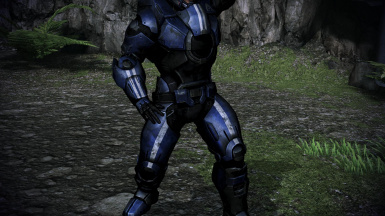 This mod changes the Male BloodDragon Armor mesh and textures into Blue From Ashes Armor akin to James, coupled with the open visor N7 Helmet. 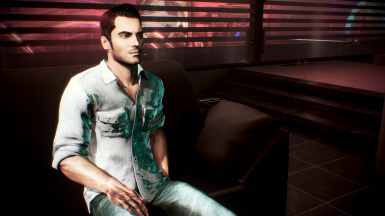 All of my Kaidan casual mods in one place, updated for the latest ME3Explorer and compatible with the ME1 Kaidan Skintone mod. Includes two brand new mods: Hoodie and Spacer Vest. 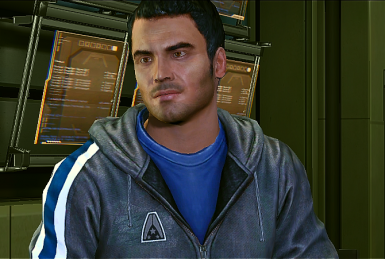 Now updated to version 3 of pudi0072000's ME1 Kaidan texture. 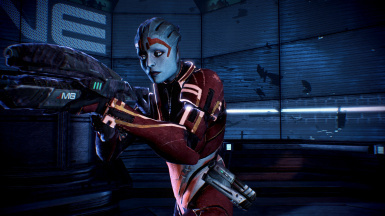 Gives Miranda a unique outfit everytime you encounter her. She is running from Cerberus after all. 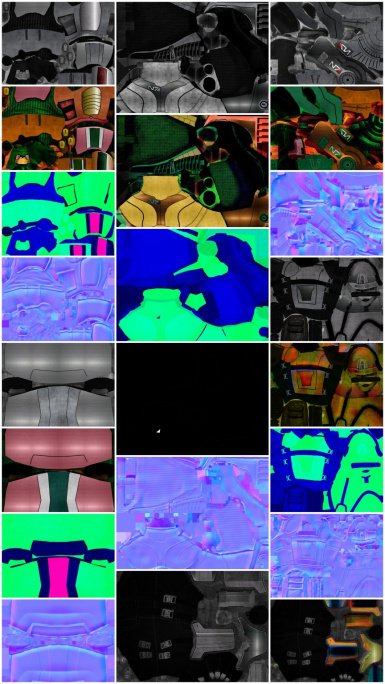 Gets rid of (most of) the weird "stretched flares", so there aren't purple lines on everything. Work In Progress, as there still seem to be a few whose source files I haven't found yet. 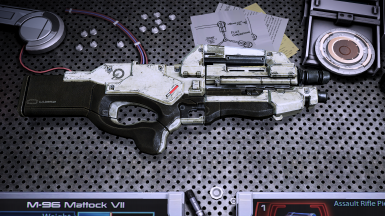 High resolution weapons texture pack volume 2. 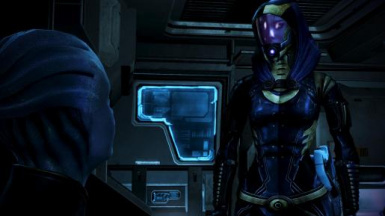 This mod will replace Samara's "armor" with one of Liara's.